Los Angeles – February 2, 2018 - This Is Us (Original Score), a companion to the show America loves, is available today via UMe for download purchase and streaming. 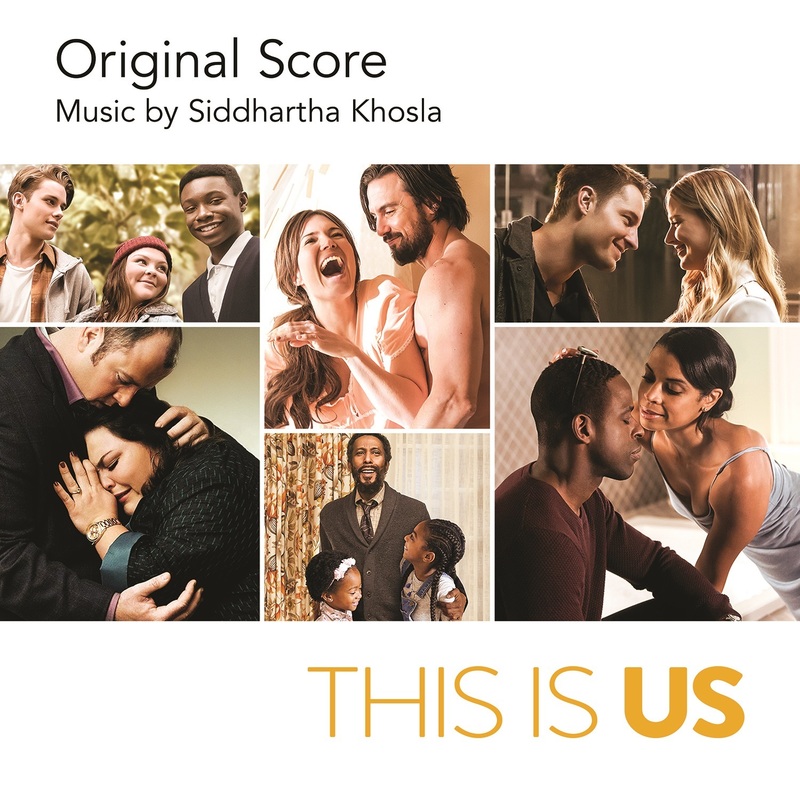 With 23 original pieces from composer/musician Siddhartha Khosla’s compelling score for the NBC hit show, the album is curated by “This Is Us” Creator/Executive Producer Dan Fogelman and his team, music supervisor Jennifer Pyken and Khosla. Each musical element is carefully woven throughout the series, with the evocative score and songs clearly defining a moment or serving as a gentle guide through the complex emotional journey. “Dan Fogelman's extraordinary gift as a storyteller and his ability to write beautifully about the human condition inspires me,” says Khosla. “My approach to the score is simple and timeless: A $25 beaten up acoustic guitar from a thrift store in Vermont, vintage acoustic guitars, my voice, hand-tapping on my wooden table to create the rhythmic pulse, and cellos. These sounds feel appropriate to support the raw emotional energy of the show. “The score is inspired in part by the moving performances of our once-in-a-generation ensemble of a cast. While writing Jack's Theme, I actually cried on my guitar as I watched Chrissy Metz have that flashback to Jack's funeral. "This Is Us" chronicles the Pearson family across the decades: from Jack (Milo Ventimiglia) and Rebecca (Mandy Moore) as young parents in the 1980s and 1990s to their now adult kids Kevin (Justin Hartley), Kate (Chrissy Metz) and Randall (Sterling K. Brown) searching for love, fulfillment and healing in the present day. 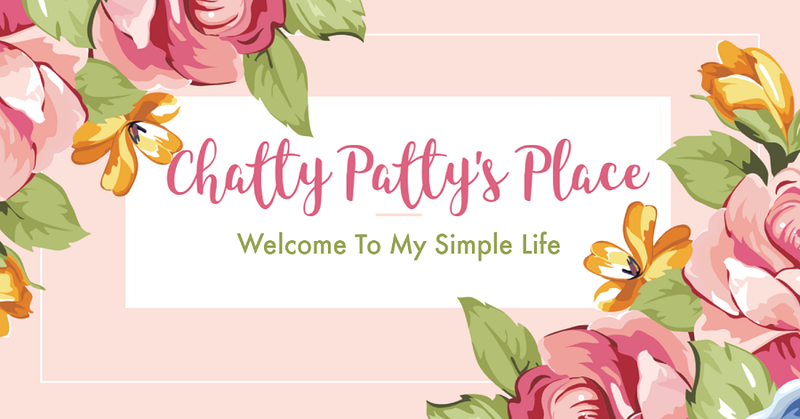 This grounded, life-affirming drama reveals how the events in our lives – both big and small – impact who we become, and how the connections we share with each other can transcend time, distance and even death. Chris Sullivan, Susan Kelechi Watson and Ron Cephas Jones also star. “This Is Us” returns this Sunday, February 4 after the Super Bowl. Released in September 2017, This Is Us (Music from the Series) is also available. 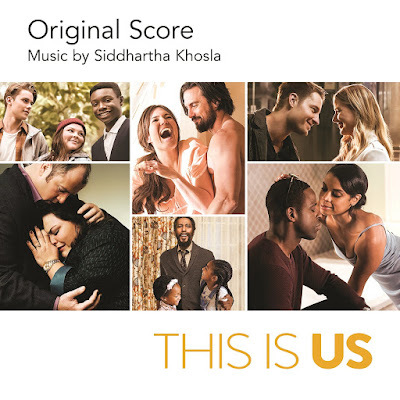 The 20-track soundtrack album opens with "Death With Dignity" by Sufjan Stevens, instantly recognizable as a tone-setting music cue from the series’ debut episode, and concludes with "This Is Us Score Suite" by Khosla. Also featured is a rare cover version of Peter Gabriel’s "Come Talk To Me" by Khosla’s critically acclaimed band Goldspot, which has been praised by Gabriel himself, and “We Can Always Come Back To This,” the original song composed by Khosla and Chris Pierce, performed by Brian Tyree Henry in Season 1’s pivotal “Memphis” episode. The soulful, Stax-inspired song connected with the show’s audience, topping Billboard’s Blues Singles chart at No. 1 for four consecutive weeks and reaching No. 12 on iTunes’ Top 100 Songs chart. “This Is Us” was created by Dan Fogelman and is produced by 20th Century Fox Television. Fogelman, John Requa, Glenn Ficarra, Ken Olin, Isaac Aptaker, Elizabeth Berger, Jess Rosenthal and Charlie Gogolak are executive producers.